E-commerce is disrupting the entire supply chain and forcing shippers and LTL carriers to adjust their business plans, make different equipment choices and relocate distribution centers. Successfully doing these things, though, requires more visibility and access to data sets to see where the impacts are being felt. Using common software platforms or agnostic platforms to connect disparate transportation management systems (TMS) and participants throughout the supply chain, up to and including the trucking company, can help alleviate some of these issues. 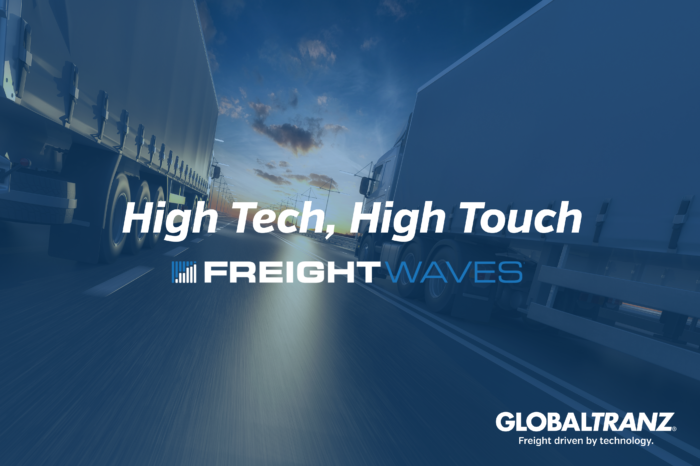 In the latest installment of the “High Tech, High Touch” series, FreightWaves writer Brian Straight details how 3PLs like GlobalTranz are able to leverage technology that connects various systems, bringing the retailer, supplier and carriers together in ways never before possible. The result is a seamless process that improves customer experience and lowers overall cost.